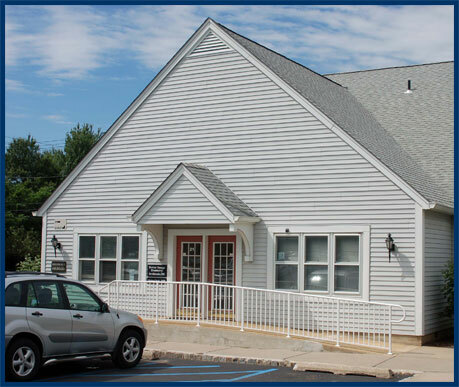 Same-day emergency dental care, sedation & family dentistry make for convenient care in Bridgewater NJ! We understand you have a busy schedule with work, family, and social life. We do our best to accommodate your lifestyle by making your appointments convenient and enjoyable. Our services focus on saving you time and making you comfortable during treatment. Each patient receives personal attention, because we believe in delivering only the highest quality of dental care. We are understanding of patients who have dental anxieties. With sedation dentistry, your fears disappear, allowing you to relax throughout treatment. If you need more work completed in one visit, sedation dentistry makes it easy. Bring the whole family along, because we provide dental care to every age group and for every individual. When a dental emergency happens, we are here to relieve your discomfort and handle those issues the same day. Our office is located on Monroe Street, just off of Union Avenue. We are just a few blocks from Somerset Medical Center and a short drive from Highway 22 and Interstate 287. We offer tea, hot chocolate, and coffee for your enjoyment. We provide ample parking and have wheelchair-accessible ramps and doorways. We offer early morning and early evening appointments to accommodate your schedule. Complete these in the comfort of your home at your own pace; this saves you time and lets you organize all the information. 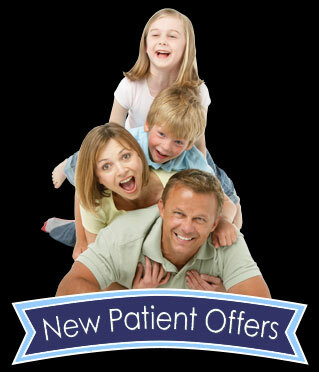 We accept most insurance plans for your dental treatment. We will file claims for you and make sure you receive all qualified benefits. We accept major credit cards, and you may apply in our office for an interest-deferred monthly payment plan. We strive to provide you with efficient, convenient dental visits. Contact us today at (908) 214-7686 to learn more about what we offer.